Gardening With Black Plants is a must for any black plant lover. 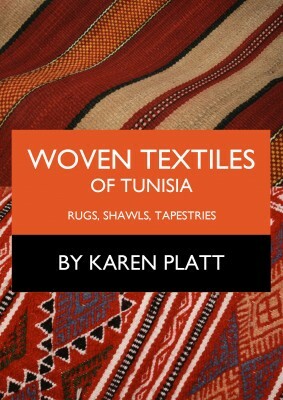 It includes unique personal descriptions of almost 200 black plants, written by renowned gardening author Karen Platt. 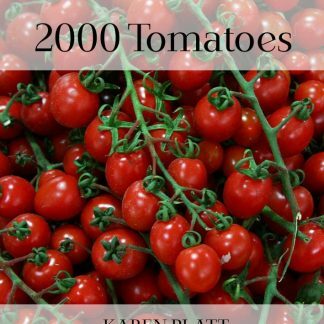 The plants featured in the book were hand picked from over 4,000 that the author has discovered, grown and described during the past 25 years. 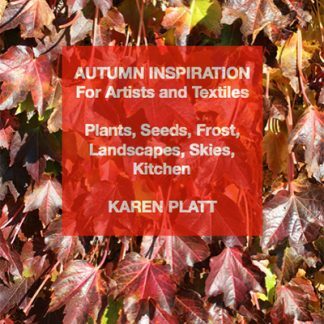 This accessible book provides the reader with essential information from her hands-on experience about each plant, including honest descriptions, photos and advice. Find out what to grow and how to grow it. 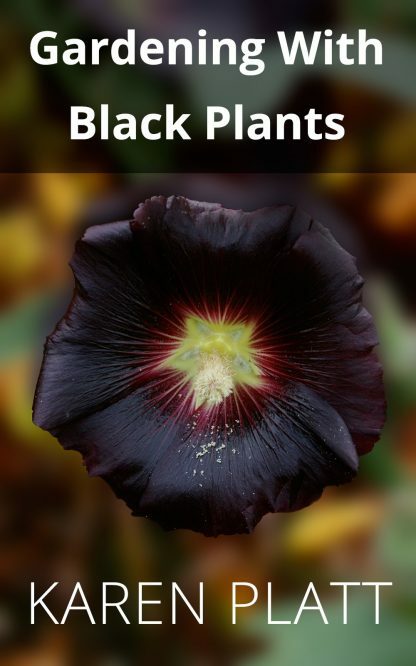 From the obscure and rare to humble garden plants, from annuals to trees, black plants will amaze. From the recognised doyenne of black plants.